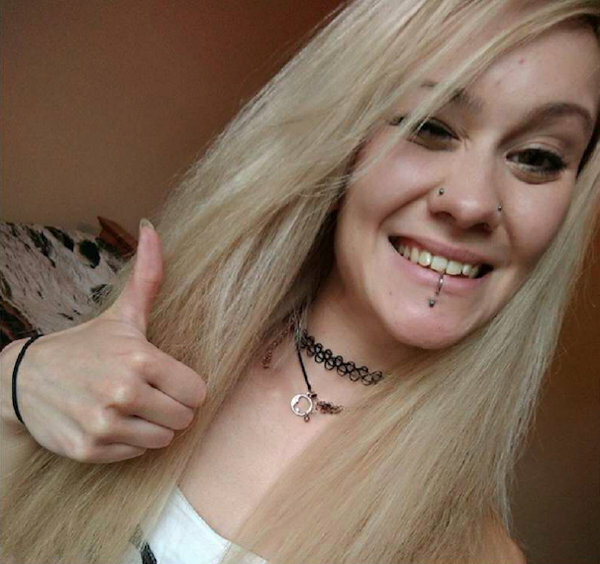 A Bristol woman has bravely opened up about her battle with a hair-pulling disorder which has caused her to tug out her hair, eyebrows and eyelashes. 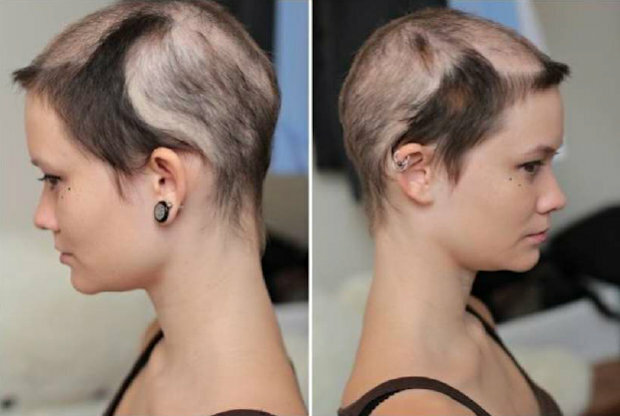 Claire Ory suffers from Trichotillomania, a condition which causes people to feel an intense urge to pull their hair out. According to the NHS, the disorder can be caused by stress or anxiety, a chemical imbalance in the brain, or changes to hormaone levels during puberty. For Claire it started in primary school. "I started pulling my hair out at the age of nine while at school," she explained. "Doing something like that, at such a young age, made me anxious and depresseed. I started to develop school phobia. 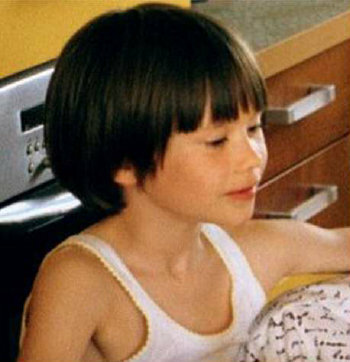 "My parents obviously noticed the gaps in my hair and decided to shave my head when I was 11 to stop me from pulling." The condition can cause feelings of shame and low self-esteem. For Claire, she fashioned different headscarves and hats to wear to school. When she was 12, she got her first medical wig, but that was just the start. "It was amazing. I was so happy and I felt like I looked and felt my age again," Claire said. "But this did not last." By that point, Claire had no hair on her head. She started tugging at different areas, including her eyes. When she turned 13, her mum took her own life. It made the pulling worse. Claire said: "I began pulling my brows, lashes and body hairs, whatever I could get my hands on." "I gave up school and had to stay in a psychiatric hospital before I could get back to a normal life." "But even after fighting depression over the next few years, the pulling was still a problem." Doctors recommend treating trichotillomania with a type of cognitive behavioural therapy (CBT) called habit reversal training. It includes working out the triggers, replacing the hair pulling with another action, and keeping a diary. Claire, now 22 and working as a contortionist, bravely accepted she was suffering from the condition and embraced the situation. 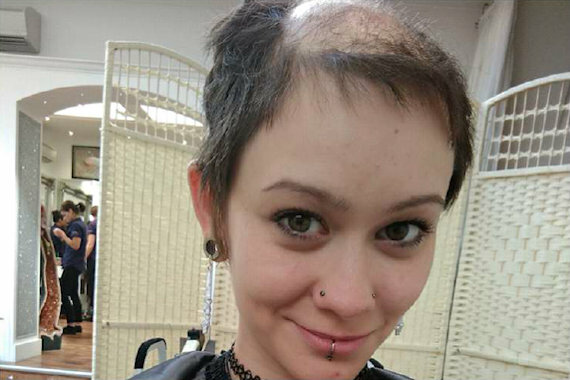 "Although the habit was still bad, I was enjoying wearing different wigs and caps and I was even enjoyiing my bald head," she said. 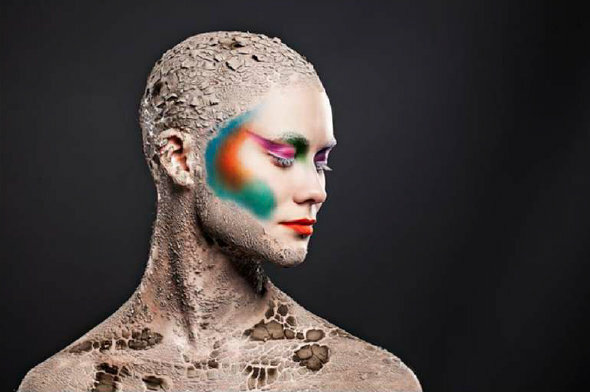 "I even started modelling with my bald head and it made me feel very confident. I loved working on new wigs, but after years of wearing them I lost interest." "It took a lot of care with all the expensive shampoos and conditioners"
"I couldn't wear them when I had sleepovers with friends, I was avoiding swimming pools or rollercoasters, and they made me sweaty and irritated my skin on hot days. She approached hair loss specialist Lucinda Ellery, who had her own problems when she was younger. Lucinda was only nine when her dad died suddenly and she was sent to a convent. During that stressful time, her blond hair fell out over days and she opted to shave her head. Her own experience drove her to set up clinics in the UK - including in Bristol - to help people and raise awareness of the disorder. Lucinda said: "So many womens suffer in silence with the condition and we really want to break down the barriers that are stopping them getting help." "Often women feel completely alone with many not even realising what they are experiencing is a medical condition." "Increasing awareness around the codition, and what we can do to help, will, we hope, encourge the 90 percent of sufferers currently suffereing in silene to come forward and seek treatment." She said some 27 percent of women in Bristol have admitted to pulling out their hair due to stress, and it affected those in the 18 to 24 age bracket the most.